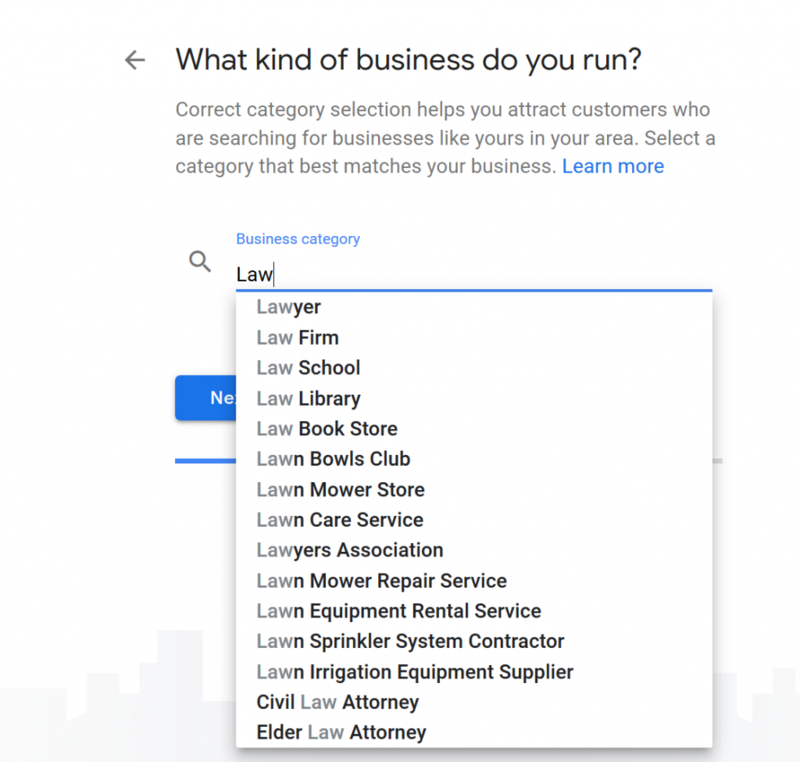 Millions of customers use local search every day to find law firms and other businesses right in their own communities. 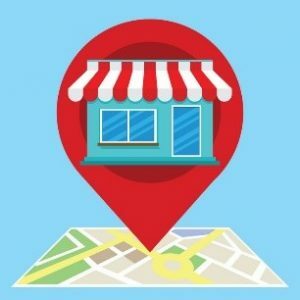 You can help increase your chances of getting found by these potential clients by implementing some simple Local Search Engine Optimization (SEO) techniques. These methods include everything from optimizing your website with local keywords and local SEO plugins, to claiming and optimizing your business listings and ensuring all of your office locations appear in local search on Google. Local SEO also include managing online ratings and reviews and relevant local social media activity. Many of these techniques can be time-consuming and can take many months or years to implement. But, what if I told you that there is one thing that you can do right now that could significantly improve your online visibility right away? 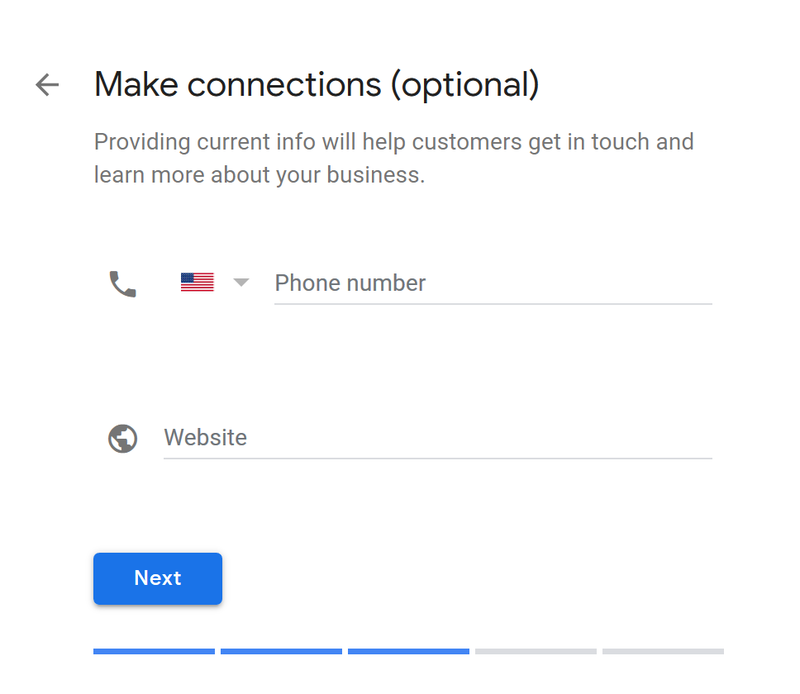 Stop what you’re doing right now and take the next five minutes to create your Google My Business page. Add your complete, official law firm name. Remember, it’s vital that your NAP (name, address, and phone number) is consistent on your website as well as on all business listings. Search engines crawl the internet and collect all the NAP information that can be found about your law firm. 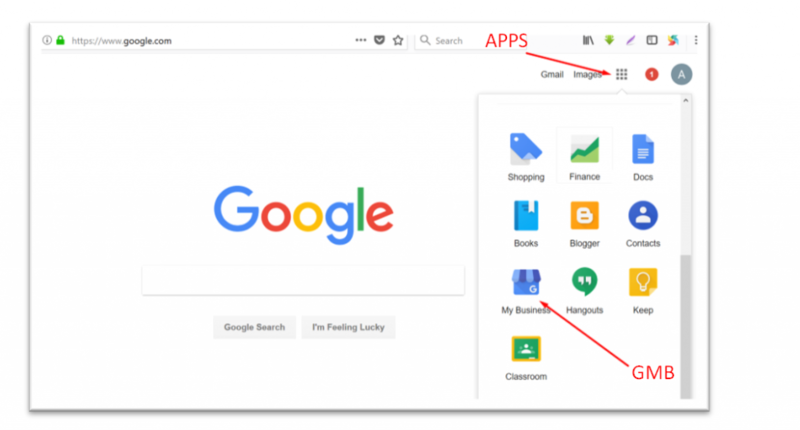 When determining local search rankings, the consistency of your NAP across the web is one of the most important ranking factors, so it’s very important to your local SEO efforts. 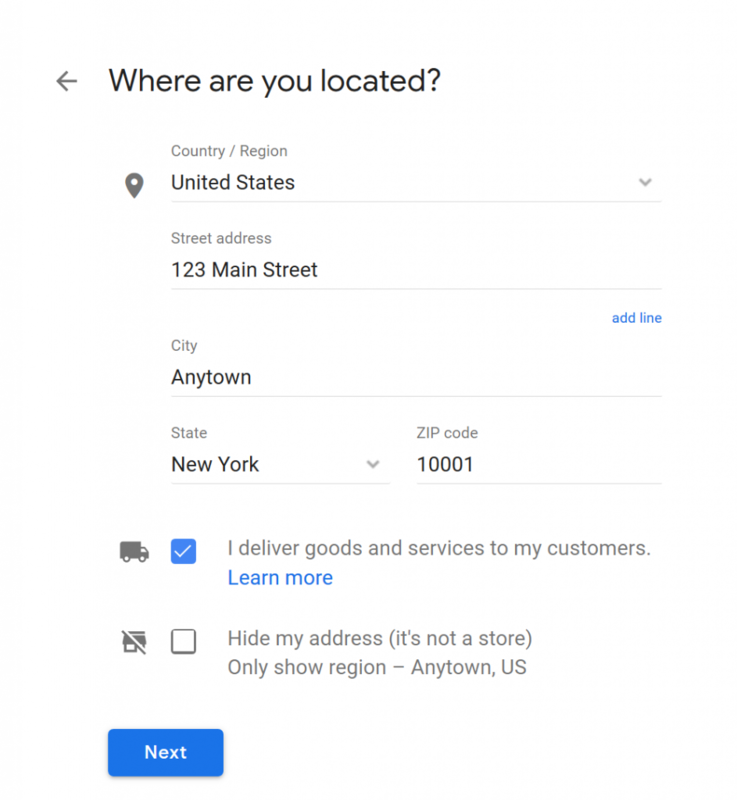 Enter your full, official address and check the box next to “I deliver goods and services to my customers.” This helps to identify your firm as a local brick-and-mortar business. Adjust the location of the pin on the map. Occasionally, Google will place the pin across the street or up the block from your actual office location. You’ll want to make sure that the pin placement is accurate. 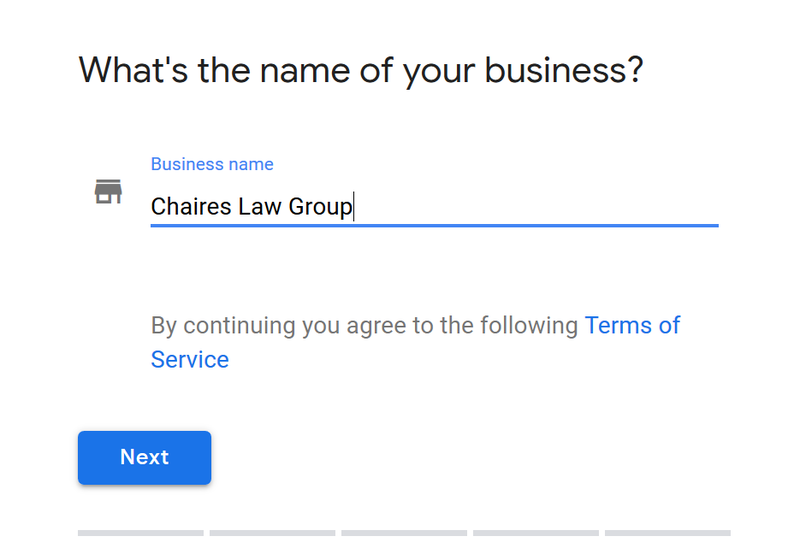 Select your Business Category from Google’s options. You cannot add your own custom category but be as specific as possible within Google’s parameters. 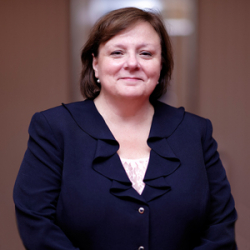 Selecting “Estate Planning Attorney” rather than simply “Attorney” means you’ll appear in searches for both Estate Planning and Attorney. You can only select one category, so pick the one that best describes your firm. Add your contact information. Although it’s optional, why would you miss the opportunity to share your phone number and website url? It’s a no brainer as far as I’m concerned! Verify your law firm listing via email, text or phone. 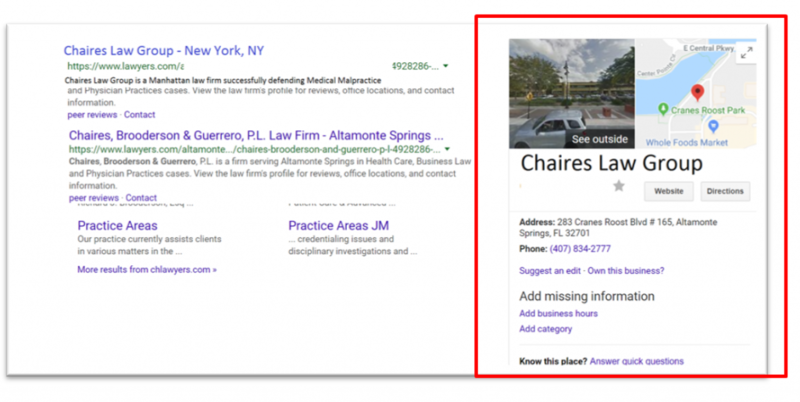 Google will contact you via your preferred method to confirm that the listing you’ve set up is indeed your law firm. 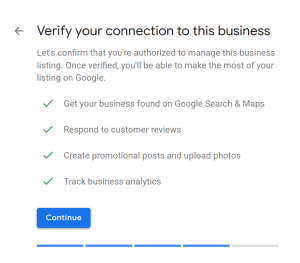 Once verified, your Google My Business page will be live and will begin to appear in search results and you’re likely to see a significant boost in traffic to your website. Messaging – enabling this feature allows clients and prospects to message you via SMS text or the Google Allo app. Get leads, appointment requests and queries about your services from people who view your business on Google Search. 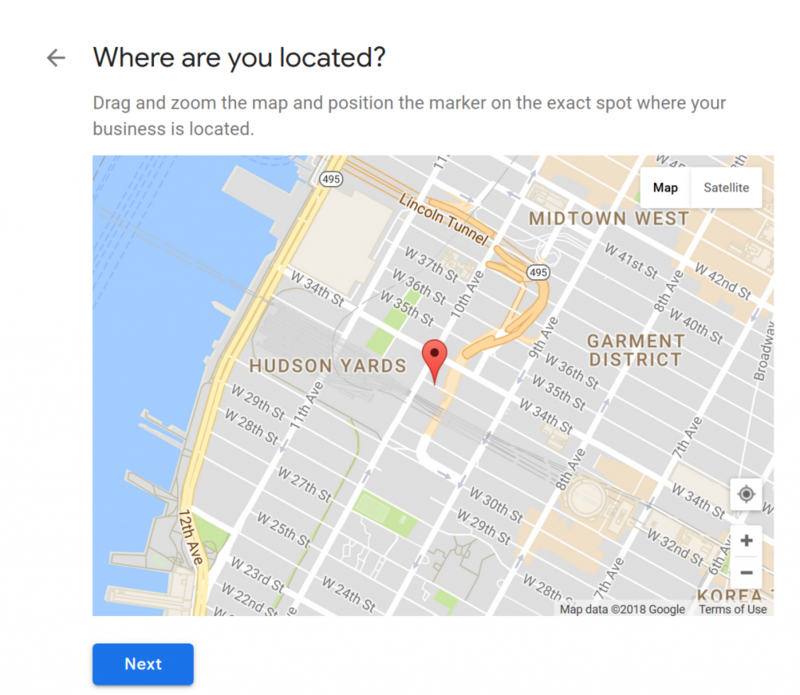 Pro Tip: If you have more than one office location, create a GMB page for each office. Remember, your goal is to attract local prospects, so you want to be sure that they know you’re right in their neighborhood! Your GMB listing offers some great features that will increase your online visibility and your ability to better communicate with clients and prospects.